The United Parcel Service (UPS) is the latest in a growing list of companies affected by data breaches. The company on Wednesday announced a data breach has taken place at more than 50 of its brick-and-mortar stores across 24 states in the US. In a press release on the matter, UPS said they were notified by the US government of an infection that current antivirus software cannot detect. 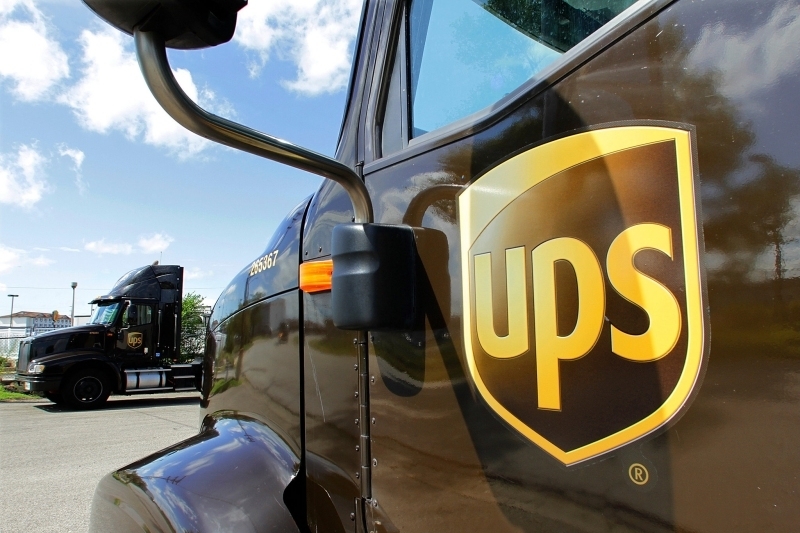 Once notified, UPS worked with an IT security firm to conduct a review of its systems. We are told that 51 locations were affected, or about one percent, of the 4,470 franchised center locations across the country. A full list of locations impacted by the breach can be found by clicking here. Customers that used credit or debit cards at any of the affected stores between January 20 and August 11 could have had their data compromised. It's possible that the malware discovered on UPS Store computers may have exposed personal information including names, addresses, e-mail addresses and card payment information. Tim Davis, president of The UPS Store, said he understands this type of incident can be disruptive and cause frustration. He went on to apologize for any anxiety this may have caused customers and reminded everyone that the trust of their customers is of utmost importance. At this time, UPS said they've found no evidence of fraud arising from the incident. Furthermore, the malware was removed from all computers as of August 11 and customers that have done business at any of the affected locations since then should be safe.